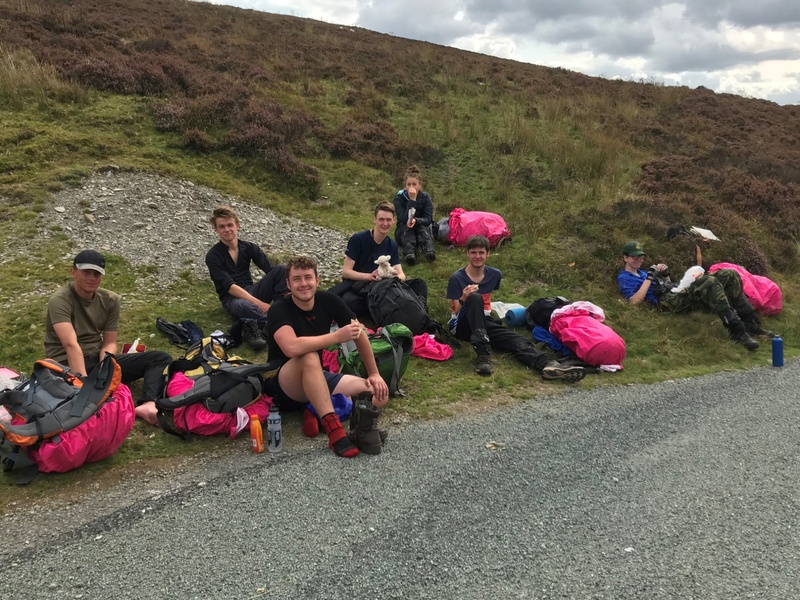 It has been a busy couple of weeks for our Duke of Edinburgh students. 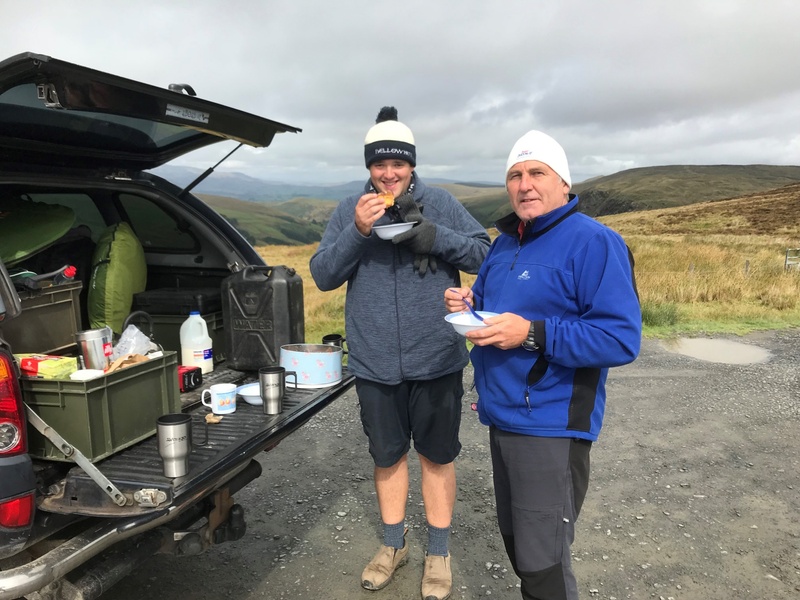 DofE Manager, Simon Payne catches us up on what our students have been getting up to. 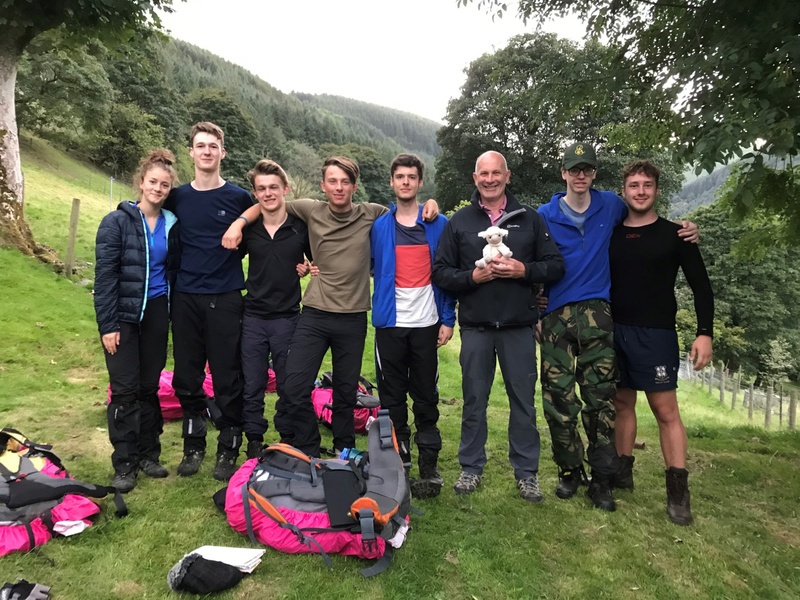 "Our Gold Qualifying expedition went out over the last two weeks of the summer holidays. All seven students passed their gold expedition section of their award. 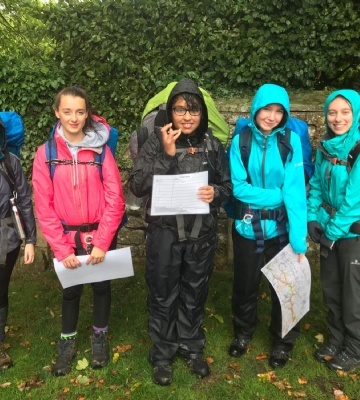 They encountered difficulties during the first day with tricky navigational decisions, however they grew as a team and were amazing on day two where they walked over the Arans - both above 900m with expedition packs. 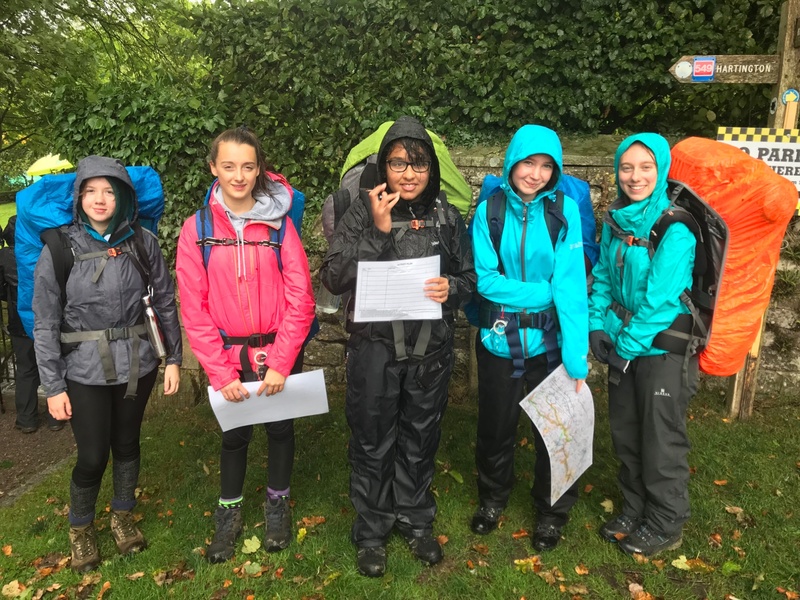 The assessor was pleased with their performance throughout the expedition. They finished off at one of Wales's most beautiful waterfalls Pystal-Rhyder. It was great to see our students working as a team and completing their expedition. 31 students from Year 10 departed Worksop College for Derbyshire on Saturday for their bronze qualifying expedition. Their route was to take them from Alsop-en-le-Dale North to the village of Hartington via Biggin Dale and then south to Alstonefield via Wolfscote Dale. On day one they endured very wet conditions, which didn't dampen their spirits. After a very wet night and some rather damp breakfast they were keen to push on to the end. They walked the rest of Dovedale to finish in the village of Tissington. 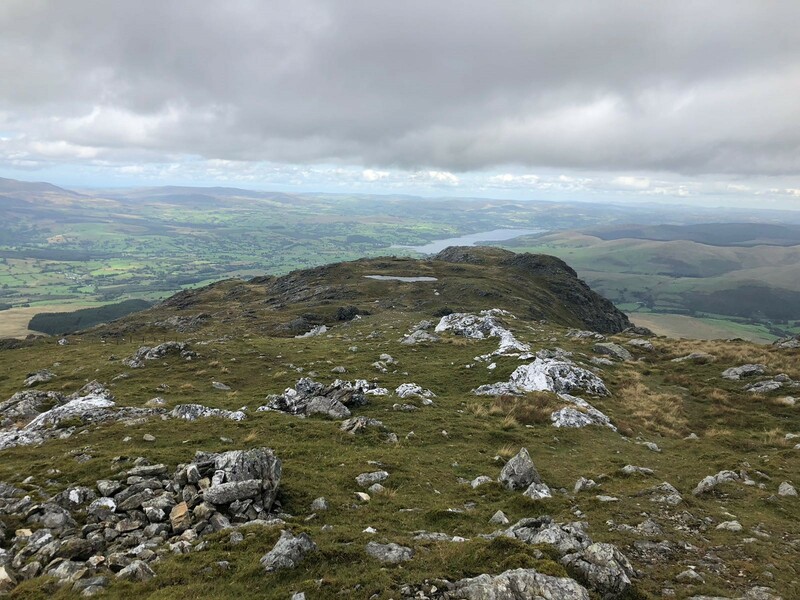 The highlights for me were the support from the staff and hearing the positive comments made by the students about the surrounding countryside." Students who are interested in the award scheme at Worksop College should contact Mr Payne here.